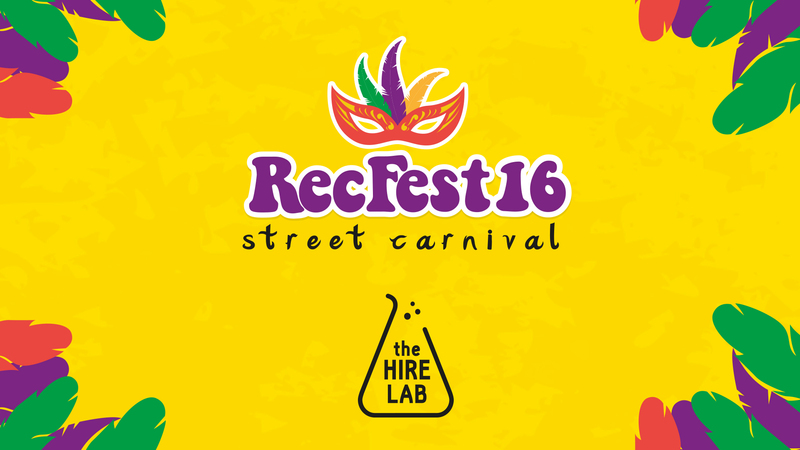 Check out the film we produced for RECFEST16, one of the recruitment events of the summer. More to follow on the content we captured, production process and what we learnt from the experience. RecFest 2016 from Working Films on Vimeo.